The Owlegories Dvd helps Christian families teach their children about God through allegories! The cleverly named “Owlegories” are a parliament of owls that go on adventures to learn about nature, faith and God! Divided into three “Owlgories”, The Sun, The Seed and The Water, the owls are in class and sent to learn about many interesting things about God, faith and choosing the right path. There are also some special educational messages by Dr. Tony Evans, Jenn Wilkin and Matt Chandler. This animated series is safe, teaches your children about God and shows them how God’s word is often revealed in nature. 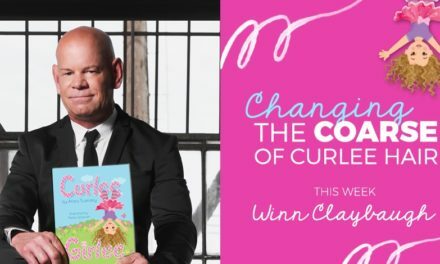 Christian families will be happy that their children learn some great morals, values and lessons and the children will fall in love with Owlets, Joey, Nora, Violet Gus and Twitch. 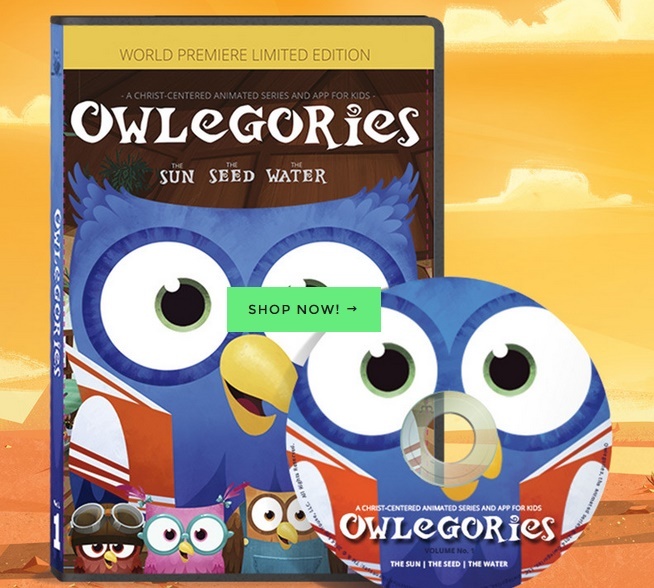 To order the Owlegories DVD, simply click here! 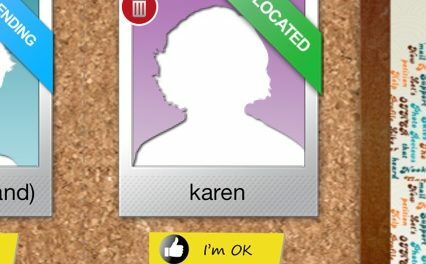 Owlgories is also available in App form! 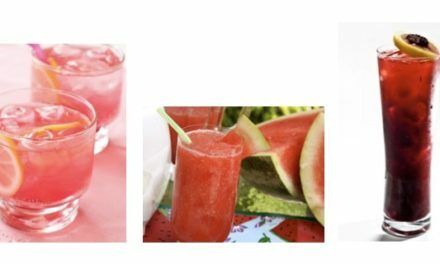 3 Yummy Drinks For Cinco De Mayo From Cascade Ice Water!